Plant Sterols have been proven to lower/ reduce cholesterol levels. Cholesterol is a risk factor for coronary heart disease. 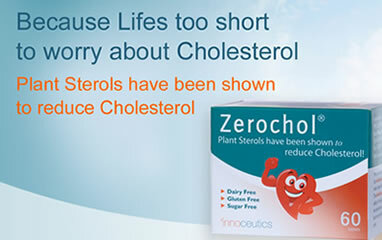 Zerochol® controls the cholesterol level and fits in a cholesterol lowering diet. 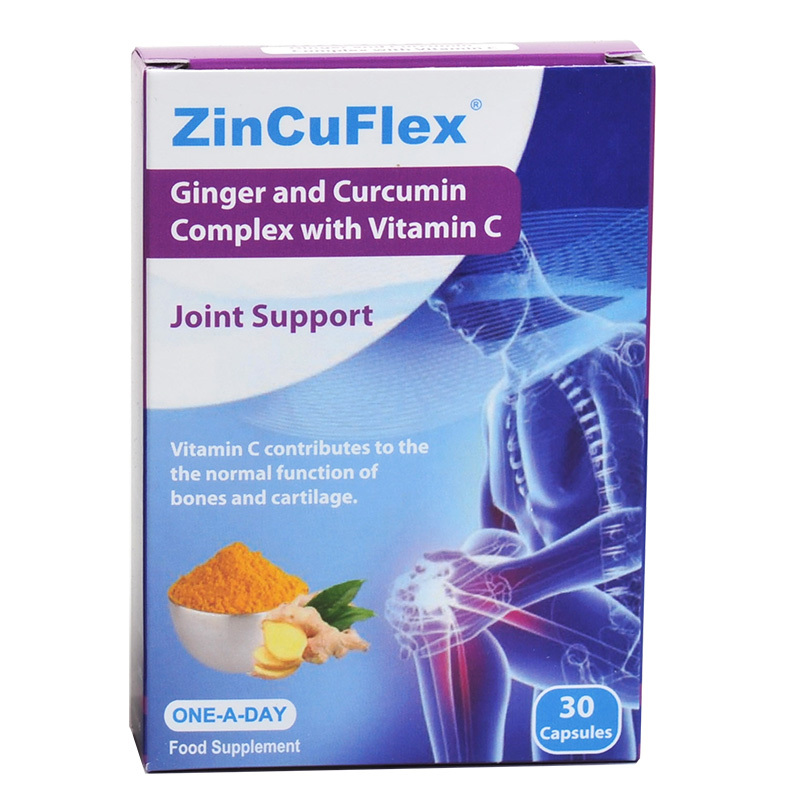 Zerochol® is manufactured in accordance with pharmaceutical standards. Zerochol® is a food supplement with natural plant sterols. Innumerable scientific studies have proven that plant sterols, in combination with a balanced diet, are responsible for a healthy cholesterol level. That is why plant sterols are good for the cholesterol level. Zerochol® is a natural product. 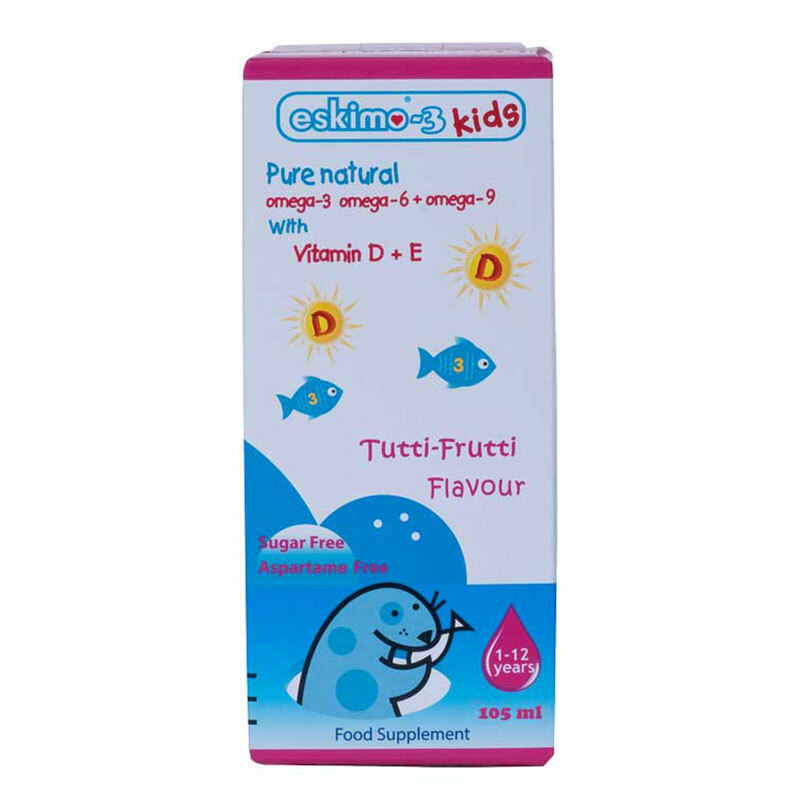 Zerochol® contains 100% natural plant sterols (800mg plant sterols/ tablet). 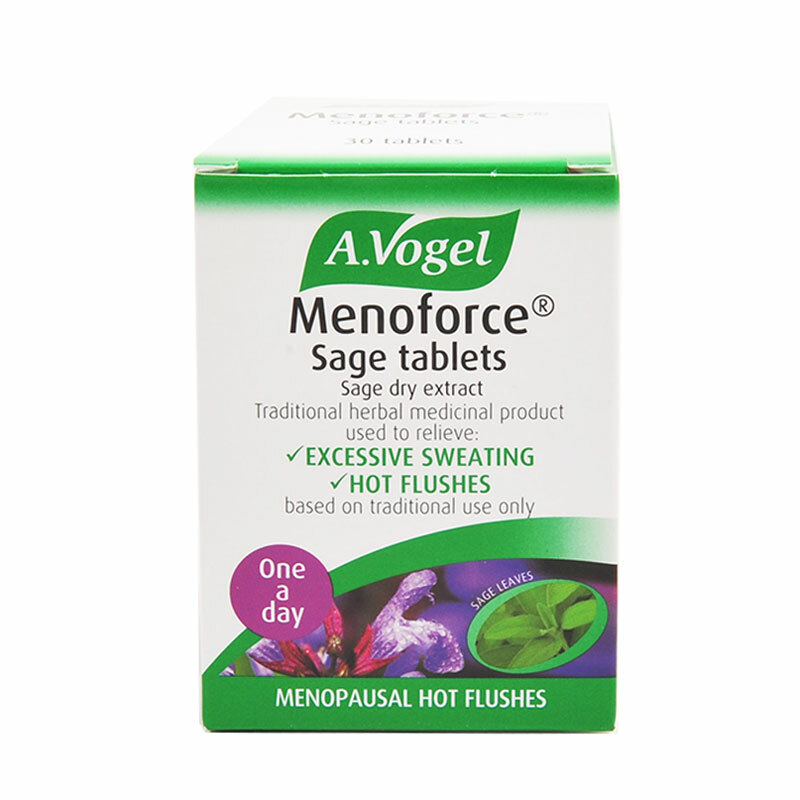 Thanks to these natural plant sterols, Zerochol® has an immediate positive effect and is immediately excreted by the body. A quick and effective action. 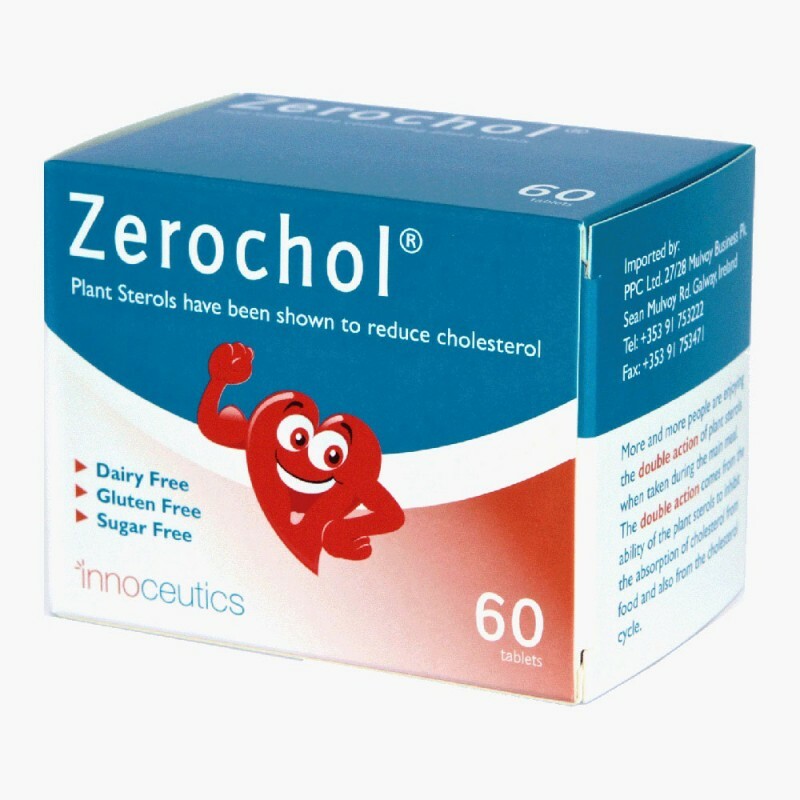 Zerochol is good for the cholesterol level from the first day. After three to six weeks Zerochol® helps you to maintain the lowered cholesterol level, for as long as you use Zerochol®. That is why Zerochol® fits perfectly in a cholesterol lowering diet. Zerochol® is the best source of plant sterols. 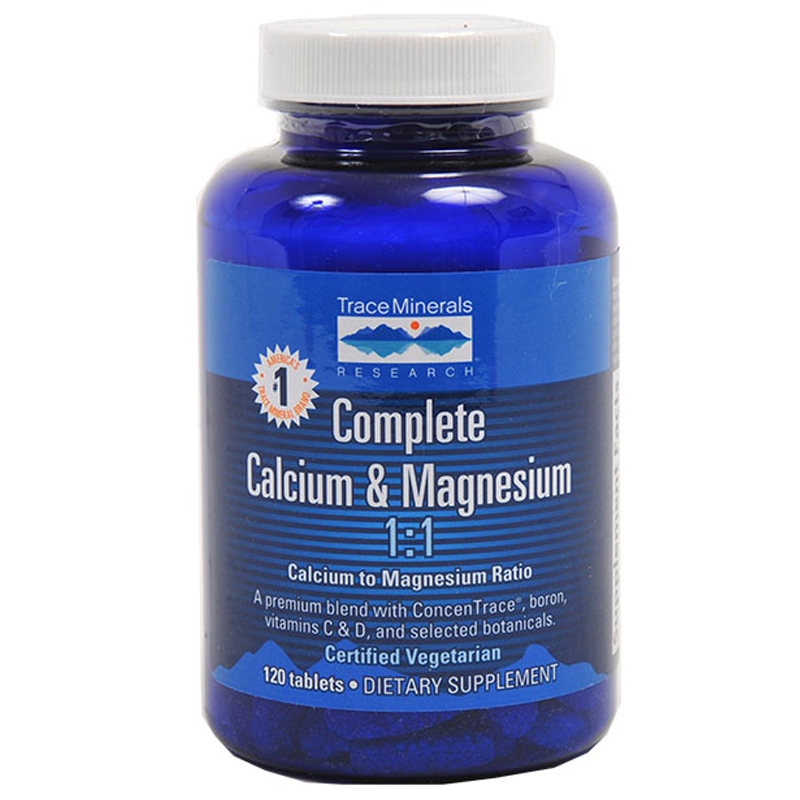 * It has been scientifically proven that plant sterols work best when taken with the main meal. Only Zerochol® gives you absolute control over your main meal whilst taking plant sterols at the same time. This is why Zerochol® is more efficient than food containing plant sterols. * With Zerochol® one can choose one’s meals freely! ability of the plant sterols to inhibit the absorption of cholesterol from food and also from the cholesterol cycle. – Take Zerochol with your main meal to reduce the cholesterol absorbed from your meal. – Consume alcohol moderately: max. 2 glasses a day. – Maintain a healthy weight. – Do not smoke. Smoke damages your arteries. 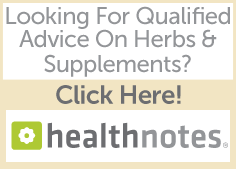 *Plant sterols and plant stanol esters have been shown to lower/reduce blood cholesterol. High cholesterol is a risk factor in the development of coronary heart disease. *Plant sterols have been shown to lower/reduce blood cholesterol. High cholesterol is a risk factor in the development of coronary heart disease.